It looks like Daimler wants to begin testing its self-driving trucks on German roads in 2016, if all goes according to plan, according to German media sources. Daimler first showed off its self-driving truck in Germany last year, and road tests were expected to be announced within a couple of years. Full production is likely 2-3 years away, as the German company expects increased pressure from automakers and tech companies. "We are positive that we will get approval for tests on German motorways within the next [few] weeks," said Wolfgang Bernhard, a Daimler executive board member, in a statement published in the Frankfurter Allgemeine Sonntagszeitung newspaper. 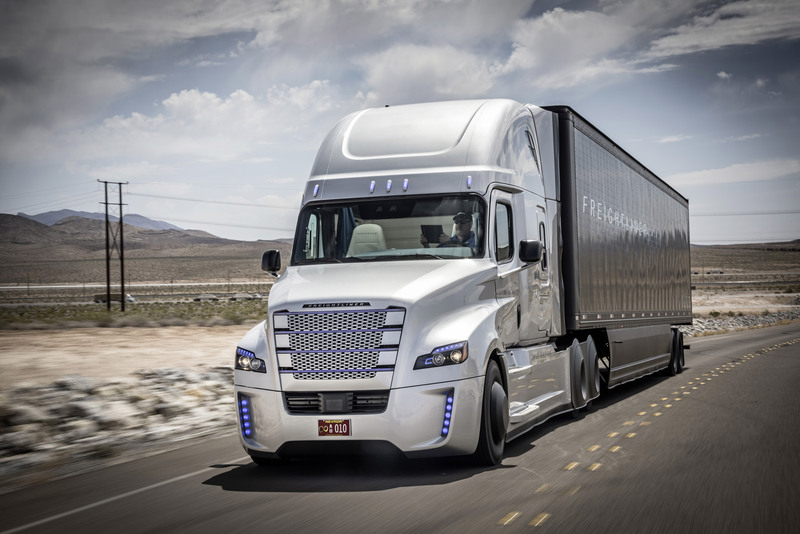 Earlier this year, the state of Nevada approved testing the Daimler self-driving truck on its roads - with great interest in autonomous vehicles shown in the United States, Europe, and Asia. << PREVIOUS STORY: Android will get Fallout Shelter on August 13... will you play?